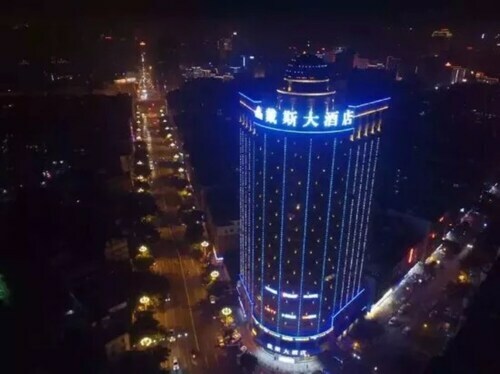 Located in Jinjiang, this hotel is within 25 mi (40 km) of Donghu Park, Kaiyuan Temple, and Zhenguo Tower. 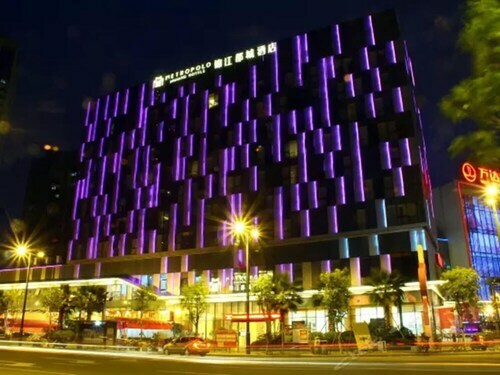 Located in Jinjiang, this hotel is within 12 mi (20 km) of Donghu Park, Kaiyuan Temple, and Zhenguo Tower. Quanzhou Qingyuan Mountain is 14.4 mi (23.1 km) away. 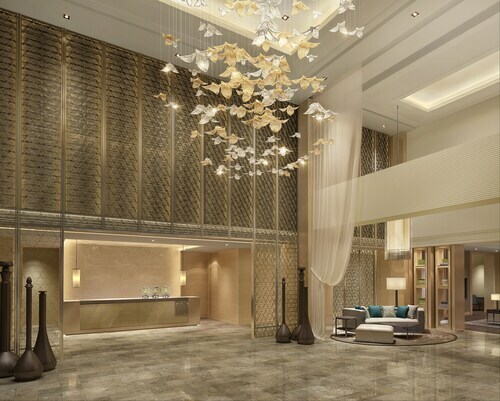 Located in Jinjiang, this luxury hotel is within 16 mi (25 km) of Donghu Park, Kaiyuan Temple, and Zhenguo Tower. Quanzhou Qingyuan Mountain is 15 mi (24.1 km) away. 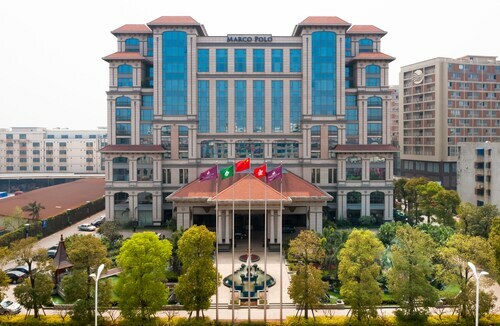 Located in Jinjiang, this luxury hotel is within 32 mi (52 km) of Donghu Park, Kaiyuan Temple, and Huihe Stone Cultural Park. 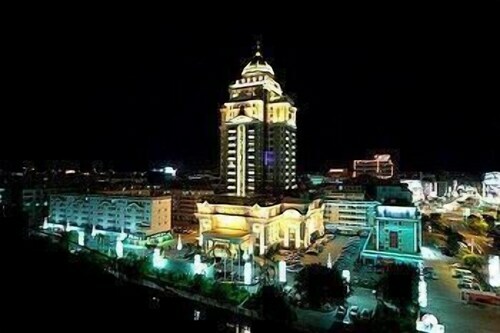 This hotel is situated in Quanzhou (Jinjiang). 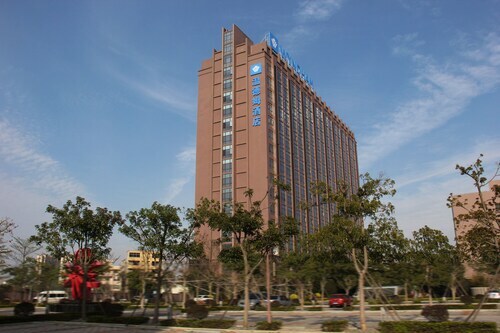 Located in Shishi, this hotel is within 25 mi (40 km) of Donghu Park, Kaiyuan Temple, and Zhenguo Tower. 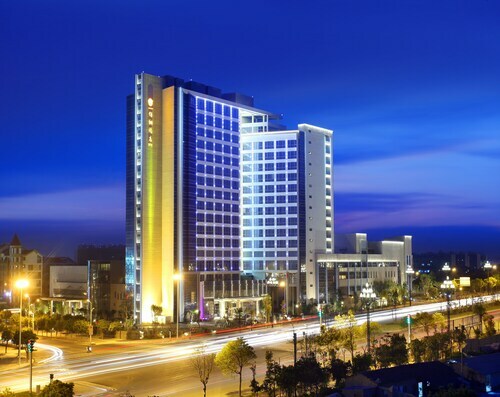 Located in Shishi, this beach hotel is within 25 mi (40 km) of Donghu Park, Kaiyuan Temple, and Zhenguo Tower. 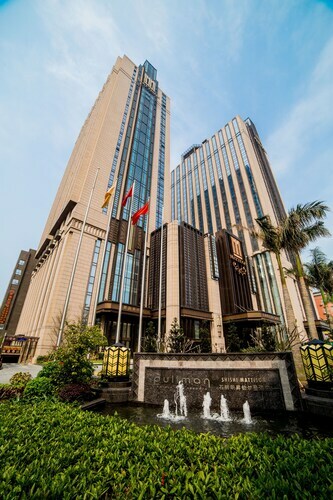 Located in Shishi, this luxury hotel is within 20 mi (32 km) of Donghu Park, Kaiyuan Temple, and Zhenguo Tower. Ready to start organising your Lingyuan Temple adventure? You're sure to have an excellent time. It might be a bit tough finding a place to stay in the immediate surrounds of Lingyuan Temple. But don't worry, there are 6 possibilities that aren't too far out. 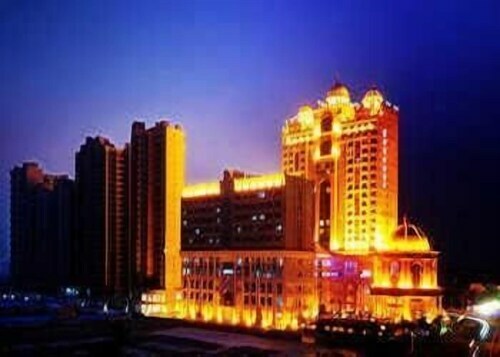 Why don't you check the amenities at the Marco Polo Jinjiang and Jinjiang Metropolo Hotel Jinjiang Wanda Square? The area also features several upmarket hotels for those visitors looking for well-appointed surroundings and five-star amenities. 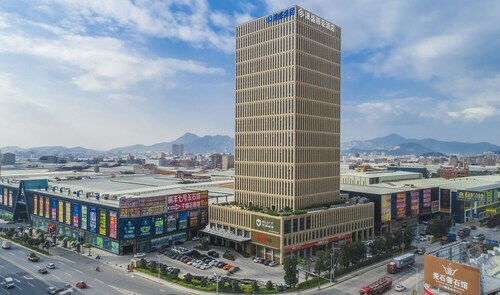 You'll love your time at the Dihao Hotel - Jinjiang and Jinma International Hotel - Jinjiang. Step into nature and venture through the marshes and swamps of Jinjiang Wetland. Go for a walk and enjoy some birdwatching at Shenhu Bay Harbour Ancient Forest. There are few places more calm than the beautifully designed interior of a temple. Allow yourself some time to relax at Kaiyuan Temple. How Much is a Hotel Room in Lingyuan Temple? Hotels in Lingyuan Temple start at AU$50 per night. Prices and availability subject to change. Additional terms may apply. A great apartment hotel option. Convenient location, high quality fit out and very quiet. I would stay again. I recently stayed here and loved it. The staff were nice and the Rooms and Breakfast top notch. The Pool and Gym also looked perfect. A good quality hotel, not far from airport, near a good range of shopping, business facilities and restaurants. The staff try hard to serve well, and are eager to please guests.